9 I rescued you from the Egyptians and from all your oppressors; I drove them out before you, and gave you their land. When the Children of Israel cry out to Hashem due to the Midianite persecution, God sends a prophet to remind them that He is the one who brought them out from Egyptian oppression into Eretz Yisrael. 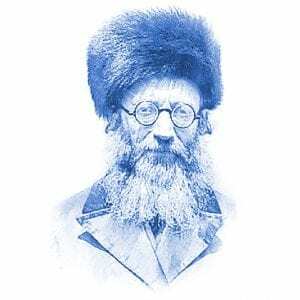 Rabbi Abraham Isaac Kook, the first Ashkenazi chief rabbi of Palestine under the British Mandate and founder of the Mercaz Harav Yeshiva in the early twentieth century, teaches that the exodus was not simply a historical event. It was the beginning of a redemptive process which continues throughout Jewish history. Thus, all future redemptions, including Gidon’s defeat of Midian and including the State of Israel’s defeat of its enemies in our generation, are all part of the ongoing redemption that will culminate with the coming of Mashiach and the rebuilding of the Beit Hamikdash in Yerushalayim.